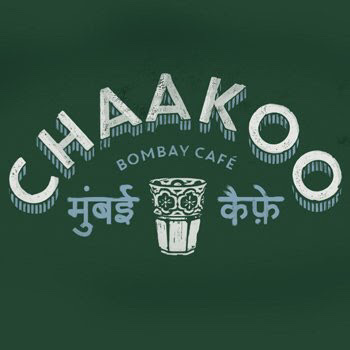 The management and staff are excited to announce the opening of Chaakoo Bombay Cafe on Friday 14th October 2016 at 79 StVincent Street in Glasgow City Centre! A couple of doors along from it’s sister restaurant andGlasgow’s favourite Mexican, Topolabamba , the teamat Chaakoo look forward to taking you back in time toexperience the incredible flavours, smells and atmosphere of a classic Iranian Cafe. Tables can be booked online for parties of 5 - 8 people. Parties of 9 or more canbook by phoning 0141 229 0000. We’ve plenty of room here at Chaakoo andwelcome tables of 5 or less to pop in and we’ll seat you as soon as possible. Enjoy aleisurely drink at our bar whilst you wait!